Some of you reading may be surprised that I'm writing about this topic because it will hurt my traditional instructor led training (public or on-site) classes. I don't think so. If people can attend my classes in person, they will. 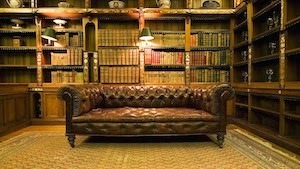 Otherwise, I hope they will register for an OraPub Online Institute seminar. Or, at least subscribe to my blog. 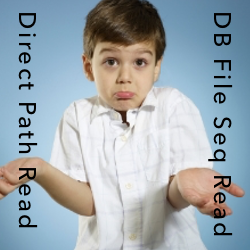 What's The Difference Between Direct Path Reads And DB File Scattered Reads? 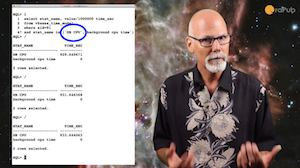 Oracle Database SQL Statement Elapsed Times Can An Oracle Database Background Process Impact A Foreground Process And Its Database Time?